Batti Gul Meter Chalu Friday (1st Day) Box Office Collection. Low Start! 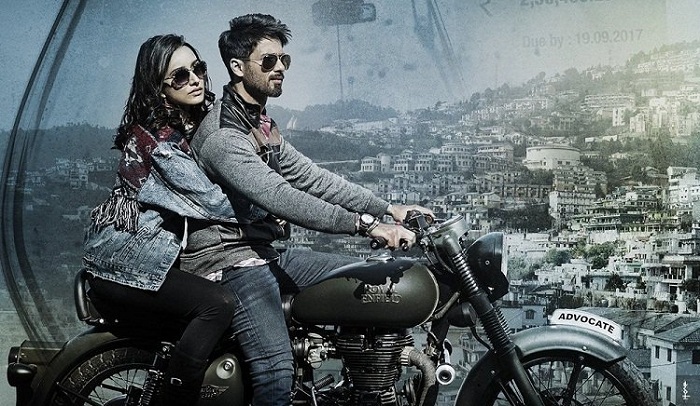 Batti Gul Meter Chalu had a low start to the box office campaign on opening Friday (1st day). As we predicted in our update on yesterday, film has performed exactly like that. Film failed to show major growth in Evening and Night shows. BGMC has collected an approx 6.75 crore nett on day one. This is much below the expected level. Trade was expecting atleast an opening of 8+ crore nett for day one. Plus, film benefitted from partial holiday (Muharram). If it was normal working day collection would have been even lower. BGMC opened to around 15-20% occupancy in Morning shows. Film registered occupancy of 25-30% for Noon shows. Evening and Night occupancy was around 35%. Film now needs a big push on Saturday and Sunday to accumulate a decent total for opening weekend. Will it be able to do that? That question will be answered by end of 1st Saturday itself. As film enjoyed partial holiday on Friday, film may struggle to show big growth on Saturday. Still early days. Let's hope film grows big from here on and pushes for a respectable first weekend total. I don't know if you realize that there is also another masterpiece that has been released which is Manto and you did not even mentioned the movie. You are one of those who prefer box office numbers instead of quality cinema, for example giving race 3.5 stars!!! I mean really, You just talk about commercial cinema, not artistic cinema where people actually act.